Santa Monica College Emeritus is committed to life-long learning opportunities for seniors and retirees. 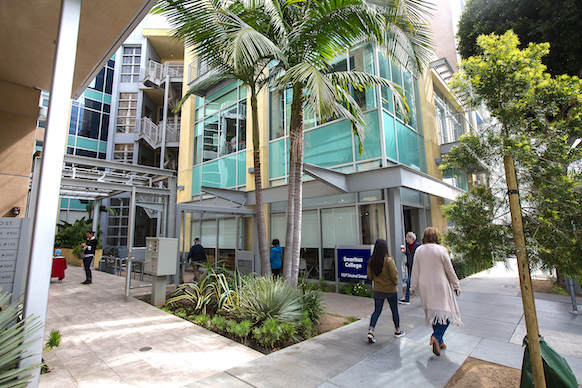 With classes at the SMC Emeritus campus, located at 1227 2nd Street, in Santa Monica as well as at community sites located throughout the cities of Malibu and Santa Monica, SMC Emeritus offers a range of classes to retirees and older adults. SMC Foundation can accept many types of gifts which can be tax advantagous for you. 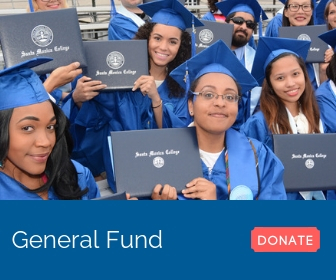 As with all donations to the SMC Foundation, you may designate your gift to SMC Emeritus, unrestricted/ greatest need for Santa Monica College or student scholarships. Car, RV boat and motorcycle donations. Call 855-500-7433 7 days a week. For more information, please contact Cheryl Ward at the SMC Foundation office (310) 434-4293 and Ward_Cheryl@smc.edu. We are happy to help you handle the details. If you would like to send your donation check in the mail, please use this: Donation Form. To donate by credit card, please fill out the form below.